The written word is one of the most powerful tools created by man. It allowed early civilizations to share knowledge, coordinate and communicate, ultimately for the greater good of us all. Now, in a digital age without the same limitations, words are being used for something else — to grind giant, smirking rabbits and baseball cap-wearing ghosts into piles of blue and green gems. 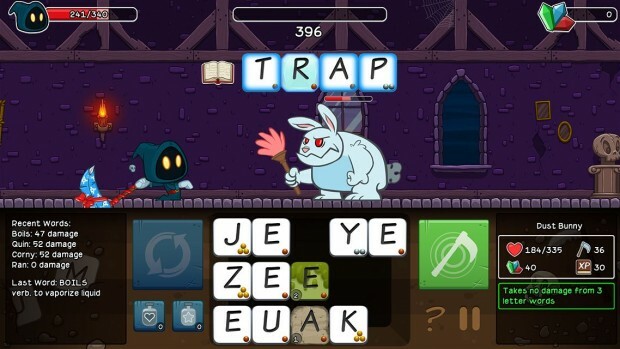 Yes, that’s really what Letter Quest: Grimm’s Journey (Letter Quest) is all about. Taking control of Grimm and his pal Rose, players are challenged to form words from a grid of twelve letters (ranked bronze, silver and gold based on how commonly used they are) that deal damage to whatever foe the chosen reaper is facing at the time. The less common the letter, the more damage it deals, meaning that more complex words generally deal the most damage. Each stage consists of around four or five bad guys, with occasional boss fights or breaks in the action. 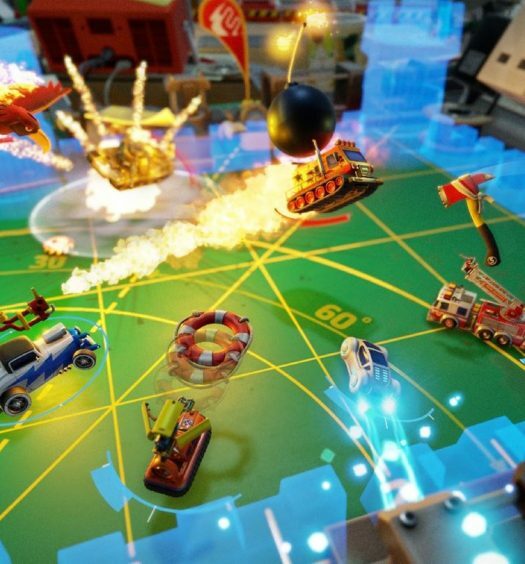 There are multiple hub areas, and each level within them can be replayed in up to four different ways, ensuring that if you really do enjoy the game, there are many, many varied objectives and achievements to track down. Remarkably simple — It may seem odd to say this about a game which promotes spelling the most complex words possible, but I actually enjoy Letter Quest the most when I switch my brain off almost completely and play in a sort of dreamlike state. Basically everything on the screen is window dressing except those twelve letters, so as long as you tune in to your subconscious vocabulary, you’ll do fine. Lots of upgrades — I like the idea of Letter Quest, and I was really interested in seeing what features it would include to spice up the basic mechanic of spelling out words to deal damage. 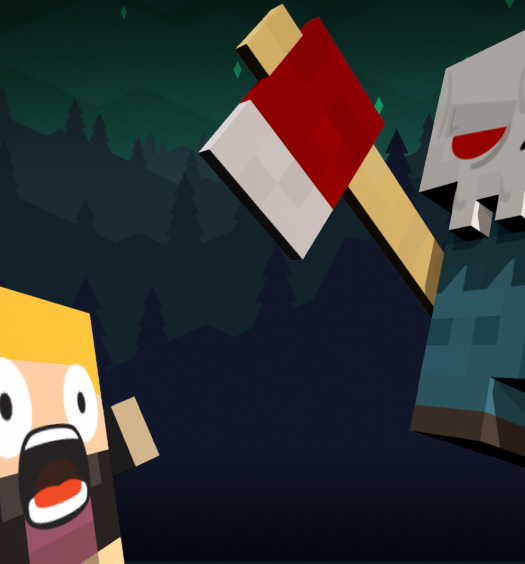 The truth is that there aren’t many complex or varied mechanics at play here, but what is included are lots of upgrade and unlock options that vary things up a little bit. I have a feeling that the compulsive kind of players that this game will appeal to are really going to like trying to upgrade every last weapon, spellbook and so on. 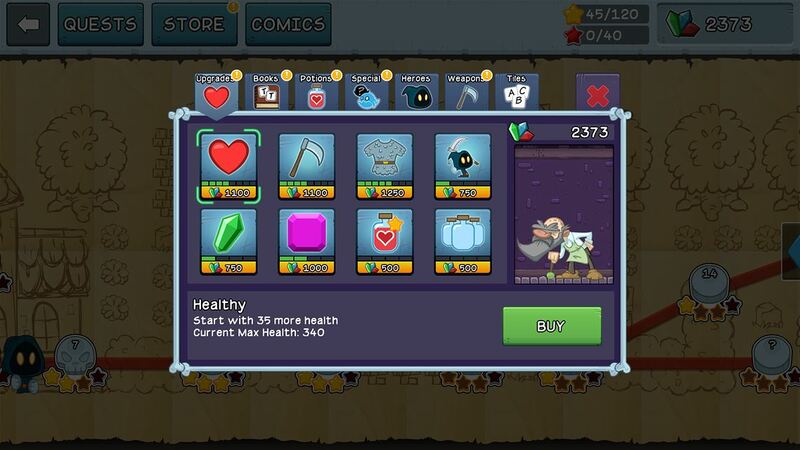 Fun for a while — Letter Quest has an awful lot of content, but it is all much the same. This means that although I find myself bored after just a couple of hours of play, I do tend to enjoy that time. In a lot of ways, this is a game that feels like a mobile phone game to me, and whilst it lacks the depth, it does remain a fun distraction. Ultimately, I do think that there is probably a longer term challenge here for those of a compulsive nature. Under-spelling it — Perhaps the most disappointing thing about Letter Quest is the fact that it really doesn’t feel like it makes that much difference when you craft an unusually long or complex word. Yes, the gold letters (Z and Q for example) deal more damage than the bronze or silver ones do, but without paying gems to unlock additional abilities, there is no further benefit to stringing multiple gold letters into one word, or for simply creating more impressive words. This can mean that there is often a feeling of disappointment when you deliver a long, complex word and the enemy health bar drops only four or five percent instead of the twenty or thirty you might feel it deserves. Scythe to grind — When attempting each level, Grim (or Rose) can take with them two potions – one which heals you and one which clears the letter board of status effects like poison that damage the player. This is clearly a means of controlling progress, because with more, or unlimited potions, the player would inevitably succeed. Instead, the opposite is true. 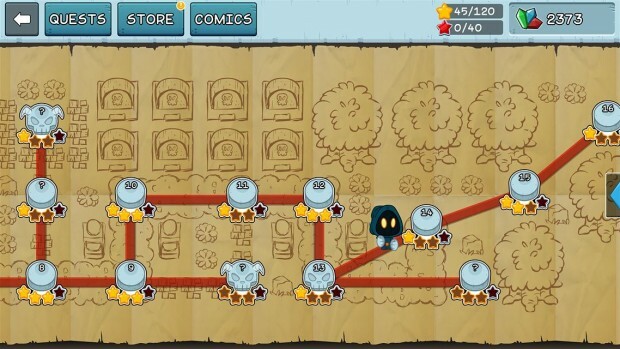 Sometimes, it is simply impossible to finish a given level without redoing levels you’ve previously completed in order to obtain gems and in turn, buy more upgrades. When I say simply impossible, I mean that there are just some enemies which cannot be overcome no matter what you do, even if you play every word out flawlessly. This, combined with the repetitive gameplay, led me to feel like I was grinding much more than I would like to, and progression in Letter Quest didn’t feel quite natural. Scrabble — The final issue, which further compounds any other criticisms I may have, is that the letter boards can sometime be unfairly random, or more to the point because of certain enemy effects, unfairly fixed towards failure. It’s not much fun if your only weapon is creating words, but the enemy you are facing has replaced all but one of the consonants with the letter O or poisoned half the letters. These things are included to create variety, but somehow they have a way of making Letter Quest feel a little cheap. As I’ve already said, I quite enjoyed Letter Quest in small doses. I can also imagine that it will appeal to younger players, not only because it is cute, fun and educational, but because to make the most of it, you need a lot of time and dedication. It will also appeal to casual and compulsive or completionist gamers, but where I suspect it will fail to make an impact is with everyone in between. 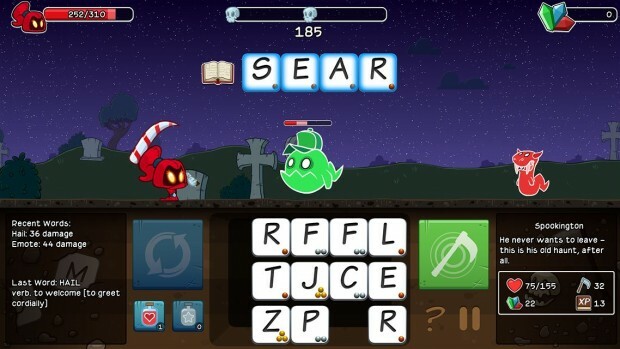 Letter Quest: Grimm’s Journey Remastered was developed by Bacon Bandit Games and published by Digerati Distribution on Xbox One. It was released on April 08 2016 for $9.99. A copy was provided for review purposes.